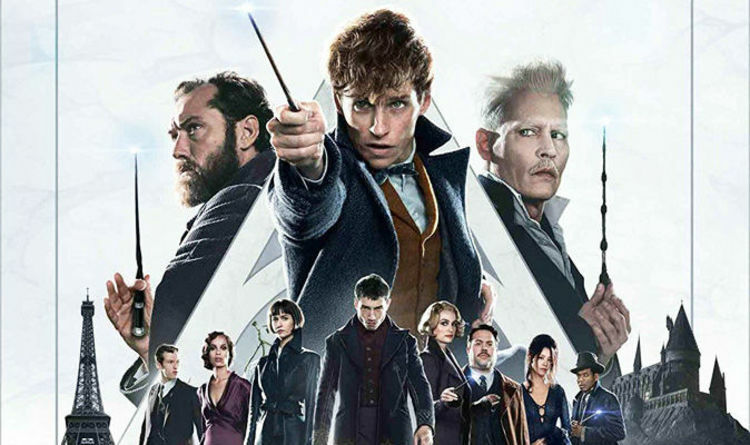 Celeb Gossip News – Fantastic Beasts 2 streaming and download: Can you watch The Crimes of Grindelwald online? The latest installment in the huge Harry Potter franchise just flew into cinemas worldwide, probably by broomstick. More and more films are receiving digital releases at the same time. In fact, a new report today revealed that Aquaman will be released five days early to Amazon Prime members. What about Fantastic Beasts: The Crimes of Grindelwald? Can people also watch it at home or on their mobile devices? Can you download Fantastic Beasts: The Crimes of Grindelwald on Amazon Prime or Now TV? The answer is no, not yet. Any of the sites that are currently offering streams of the latest Harry Potter movie will be doing so illegally. They will only have access to pirated versions taken on mobile phones from inside the cinema. It may sound tempting but fans have been prosecuted in the past for downloading and streaming illegal versions of mobvies. The picture and sound quality will also be very poor. How soon will Fantastic Beasts 2 be available to stream and download? Fans will only have a few months to wait. The movie is already available to preorder and it is simple to calculate when it will be released. Amazon and HMV UK are both already showing the film on their sites. Fantastic Beasts and Where To Find Them was released in the UK and US on 18 November 2016. The Digital HD from Amazon Video and iTunes was released on March 7, 2017 and the DVD and Blu-ray releases followed on March 27. Fantastic Beasts 2 will almost certainly follow a similar pattern since it hit cinemas at exactly the same time as the first movie. What is Fantastic Beasts 2 about? The movie picks up some time after the first installment. Credence has somehow survived and gone to Paris in search of answers about his real family. Dumbledore, Grindelwald and the wizarding authorities all separately race to find him. Newt once again finds himself at the heart of matters that endanger not only the wizarding world, but the muggles as well.